Dr. Carlo Schönsberg is Partner of Schönsberg & Associati since 2014. He graduated in Economy at the University of Bologna and he later attended a Master Degree in Business Administration at the ESCP Europe, programme developed across London and Madrid. He is a member of the “Albo dei Dottori Commercialisti ed Esperti Contabili” of Trento and Rovereto. He started his professional career in Madrid at an International Private Equity Fund specialized in developing and managing renewable energy infrastructure worldwide. He has been working in the aforementioned fund since the end of 2013 achieving the position of Investment Manager. In 2014 he joined Schönsberg & Associati where he developed the newly founded “Energy” division. His expertise span from M&A, to financing, and refinancing. 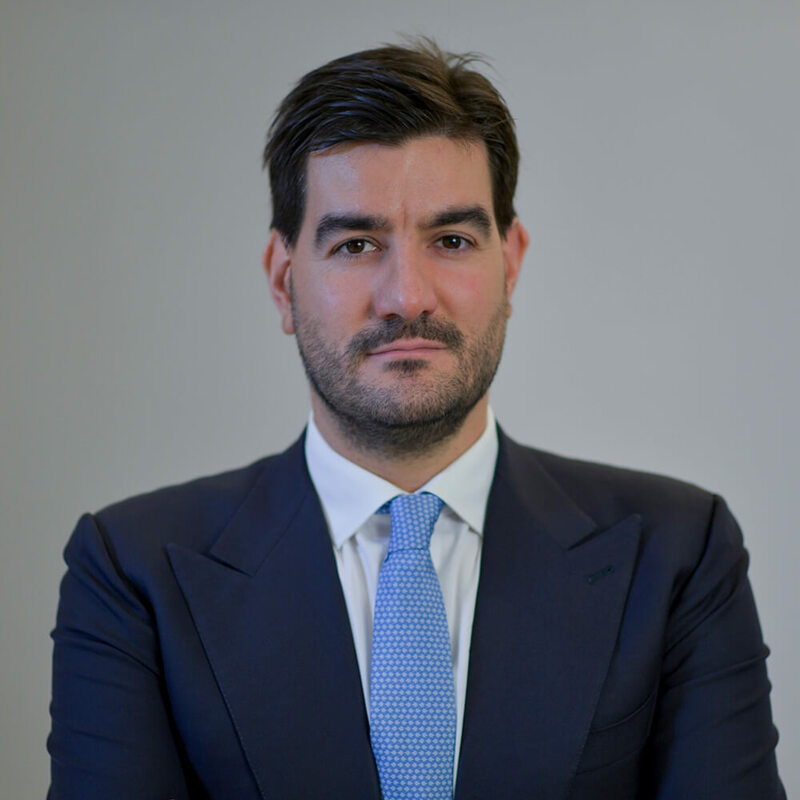 Furthermore, he acts as Advisor in international investment funds and private companies specialised in infrastructure within the renewable energies sector, praising a remarkable track record in M&A and Asset Management. Carlo is member of the Board of Directors of several companies in the renewable energy field, both on a local and international scale.